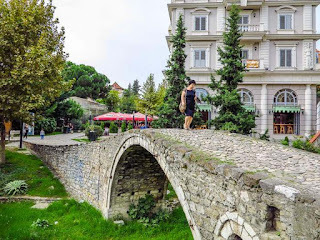 Tirana, recognised as the capital city of Albania the world over, is a destination for passionate travelers who just cannot do without checking out new places scattered all around the world. Many tourists from every nook and corner have been taking cheap flights to Tirana for a journey they will forget their entire life. There was a time when the Albanian capital used to top the list for the worst city in Europe. The decades rule led by Stalin shattered the entire city leaving it grey and grim. When the communism broke down way back in 1992, it only resulted in chaos across the city, but Tirana struck back with a bang and since then, it’s been attracting several tourists from all around the world. So, get ready to enjoy the warm hospitality as displayed by Albanians for they are some of the people in the world blessed with a jolly nature. And what they expect in return from you in little is sure to surprise you. 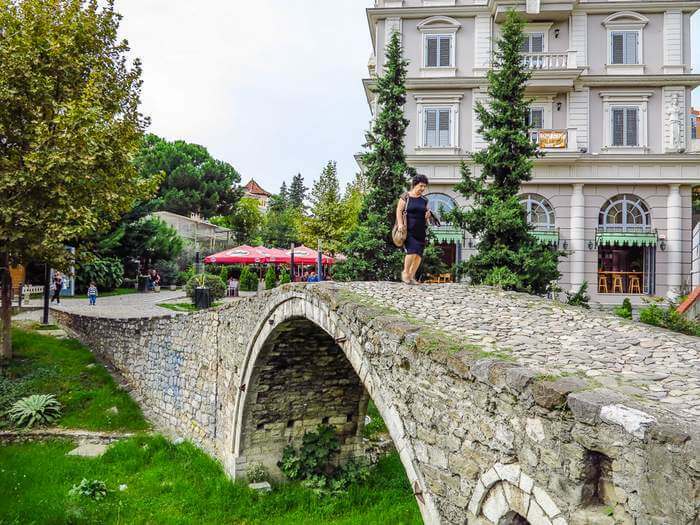 Here are must do’s in Tirana for an amazing weekend break, but if you intend to stay for more than 2 days, your holiday will definitely become a delightful one. The hospitality as displayed by the Albanians cannot be compared because they at times go out of the way to make you feel at home away from home. They’ll invite you over a for a cup of coffee or a rakija (a plum brandy), which is a local custom they gladly celebrate. They have been isolated from the outside world for long, so they intend to satisfy their curiosity by witnessing a major chunk of tourists and greeting them with a smile and arms wide open. Tirana, being a small town, would not let you face any problem should you decide to cover the same in a day. The museums, monuments, parks and historic buildings are all covered in rainbow colours adding brightness to the city. Don’t miss booking cheap flight tickets to Tirana for a weekend break or holiday that could stay with you for years. Located at the heart of Tirana, you cannot afford to miss taking a tour of the Skanderbeg Square. A lovely meeting place, named after the national hero of Albania, there’s a National History Museum of Albania that you can explore. There are some great attractions surrounding the square you would not want to ignore. The National Museum of History will let you check out several interesting artifacts that belong to the olden times including Hoxha’s reign. History lovers will not a miss a chance digging deep into the historical tales. Looking to break away from the city centre? Strolling around at the Mount Dajti National Park sounds wise. Feel some fresh air and take a countryside walk to loosen up a bit before proceeding to the next attraction in the “to-do” list. 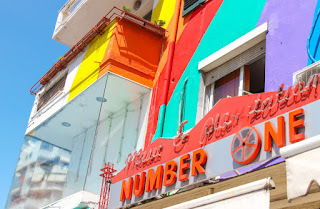 Cheap Tirana flights can be found aplenty for a soothing holiday experience.